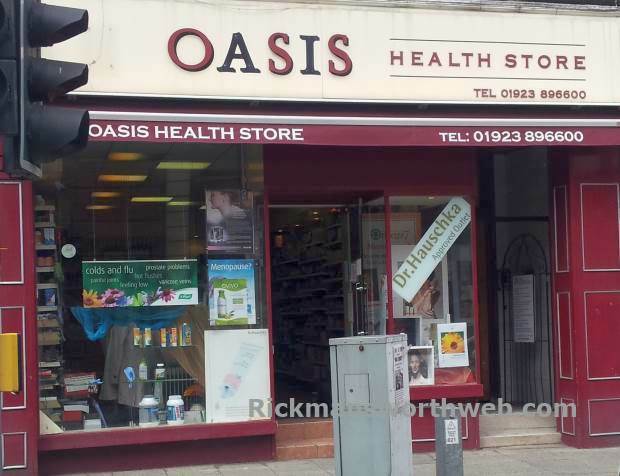 Oasis is a Dr. Hauschka approved health store which is located on the High Street and stocks a large variety of health products including wholefoods, protein shakes and herbal remedies. They also stock a wide range of recognisable brands such as Quest Vitamins, BIOForce, Bach Flower, Kudos, Solgar and Symprove; for example multiple strain non-dairy probiotic drink and more. Oasis’ friendly staff have years of knowledge, experience and expertise in the field of health and medicine, and are always more than willing to answer any of your questions.